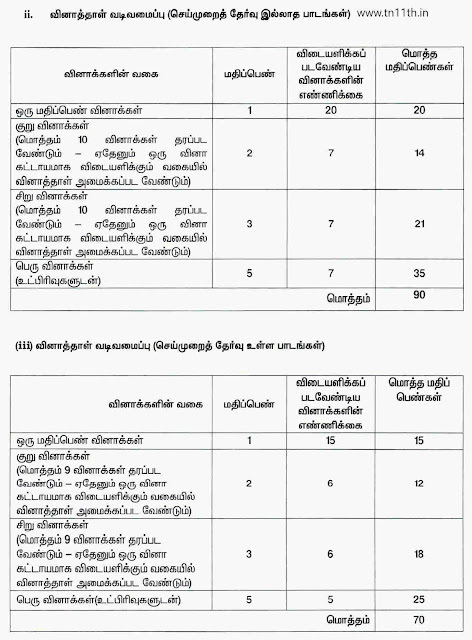 Are you looking for Tamil Nadu 11th Blueprint 2019? If you say ‘Yes’ then you are on the correct page where you can find more details about the TN Plus One Blue Print. 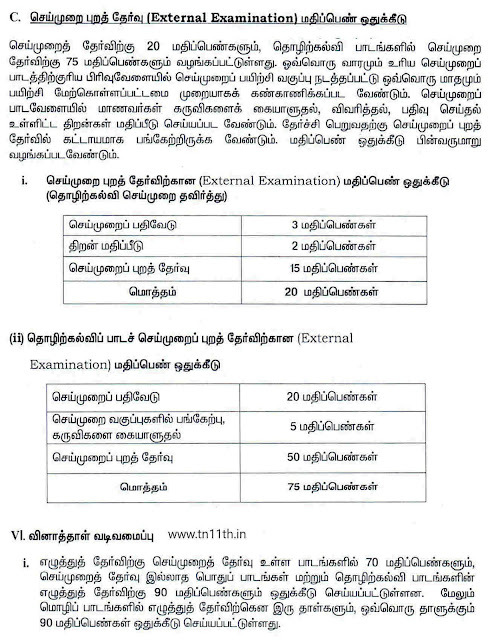 The Tamilnadu 11th blueprint is the design of Exam Question Papers where you can find the Weightage to learning outcomes. The blueprint shows you the Weightage on total number of questions and marks for each chapter or Unit. So, you must download Tamilnadu Plus one (+1) Blueprint and refer it while you study for the public examination. Till last year most of students who study 11th class, might not worry about the current year and start preparing for the 12th public exam to score high mark. But from this year the Tamilnadu School Education system has been change in many parts. However, the big change is making the 1st year of HSE 11th Standard as Public exam and considering the Eleventh Mark in final exam. 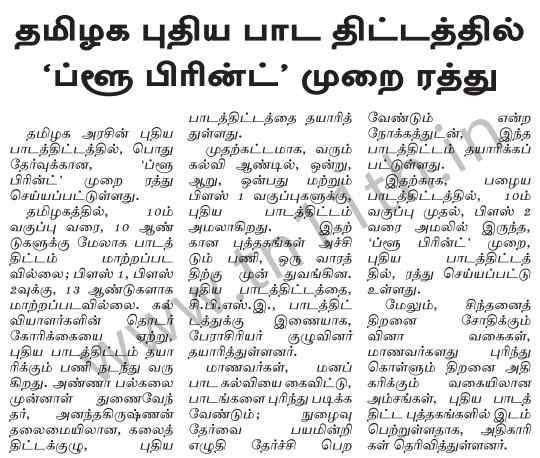 So, after completing SSLC successfully you have to start preparing for the 11th public examination 2019. 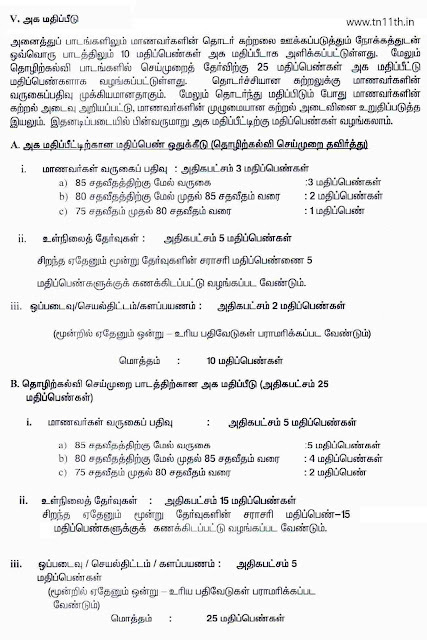 In order to get ready for the Tamilnadu state board XI std you need study materials such as syllabus, collection of previous year question papers with answer key, Samacheer Kalvi Blueprint and school 11th std text books. It is also required to attend some online test for Plus One as revision for your final public exam. Note: If TNDGE releases the 11th Class Unit or Lesson based Blueprint, we will update here. 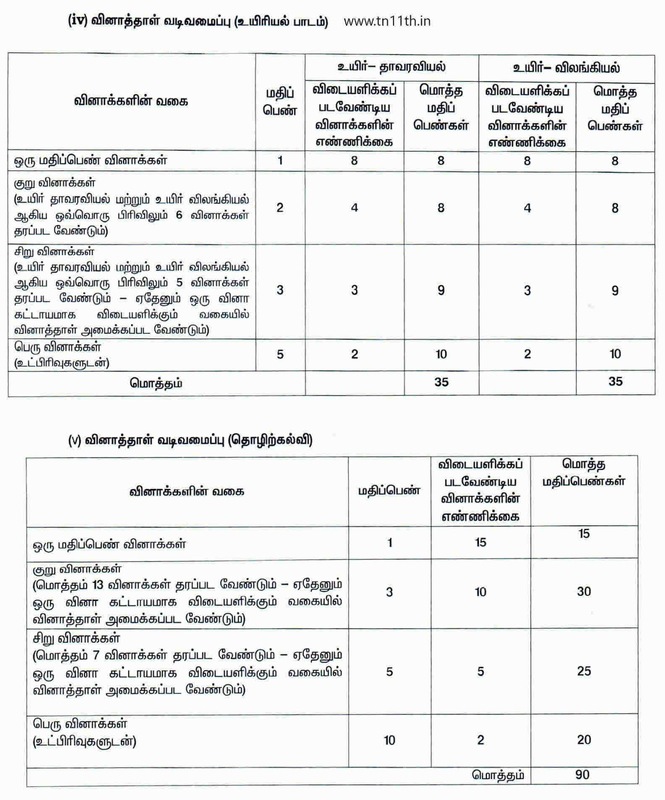 The Tamil Nadu had already released the blue print for 10th & 12th class. 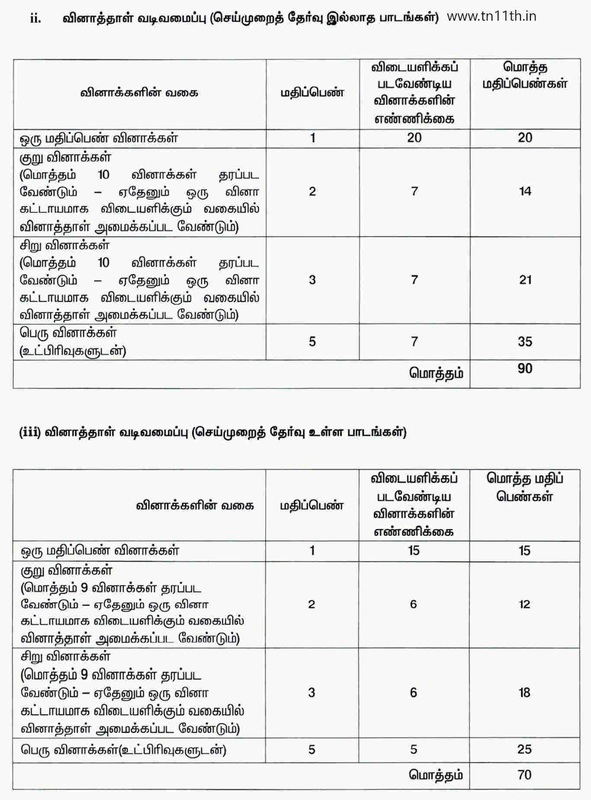 The TNDGE is preparing for the plus one Tamilnadu blueprint as per the information. Once the +1 public exam blue print is released for all subjects in general stream and vocational stream, it will be sent to all the Tamilnadu schools. Make sure to check out the TN Plus One public exam time table 2019 and plan to cover all the subjects on time. 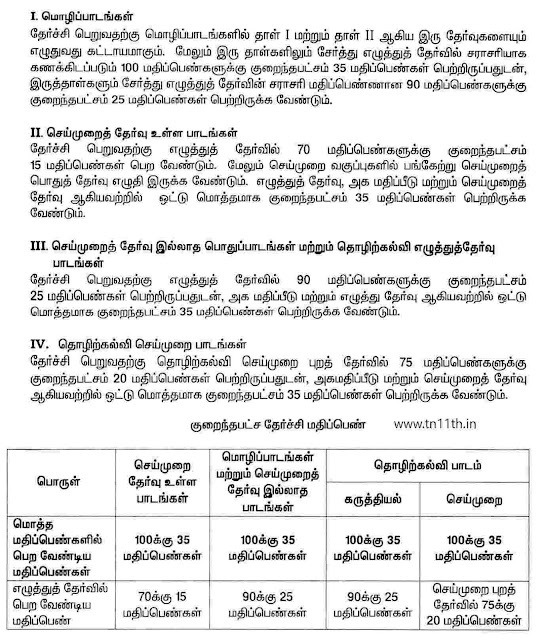 You can start applying 11th new blueprint system for Tamil Medium and English Medium in Quarterly exam and Half Yearly exam and check the results. You can get your subject wise blueprint from you class teacher. However, this may take some time to reach you. But here you can get it as soon as the board releases the 11th blueprint online. If you find the usage of the blueprint you can do well in the Plus one and plus two examination. If you are interested to secure centum marks for all the subjects, you must refer the blueprint completely and refer other study materials. Because most of the toppers who scored high marks in public exams, must have gone through all these blueprints, syllabus, etc. 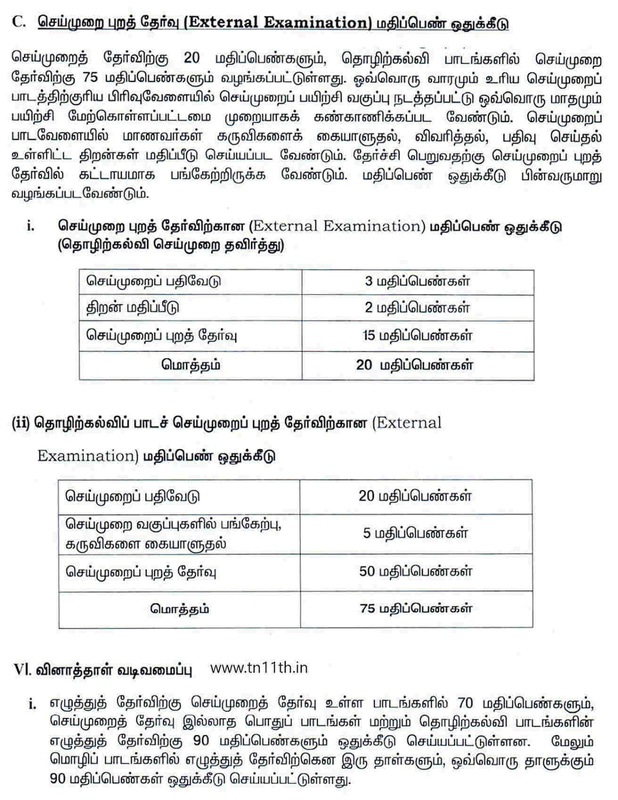 Note that the exam scheme is changed for 11th and 12th class and you will be having only 2 ½ hours to write your answers. The total mark of your HSE will be 11th Mark out of 600 and 12th mark out of 600. So, you should concentrate on the 11th class public examination seriously as like 12th exam. You need to first understand the 11th exam pattern and types of questions and marks. There would be four types of questions in theory examination as mentioned above. It will be different for the practical examination. For each type of question there will be weightage of marks in certain percentage. It may differ based on the subject and its level of questions. 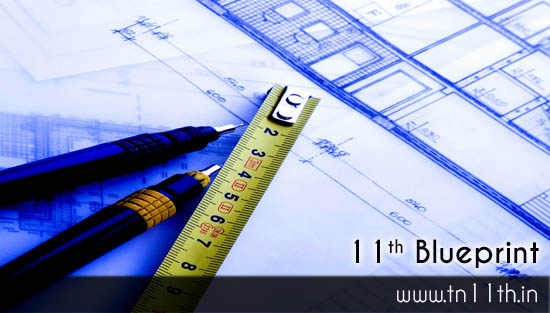 The TN 11th blueprint will help to evaluate your knowledge on +1 subjects, understanding, various application on subjects and skill you have gained on the eleventh class.